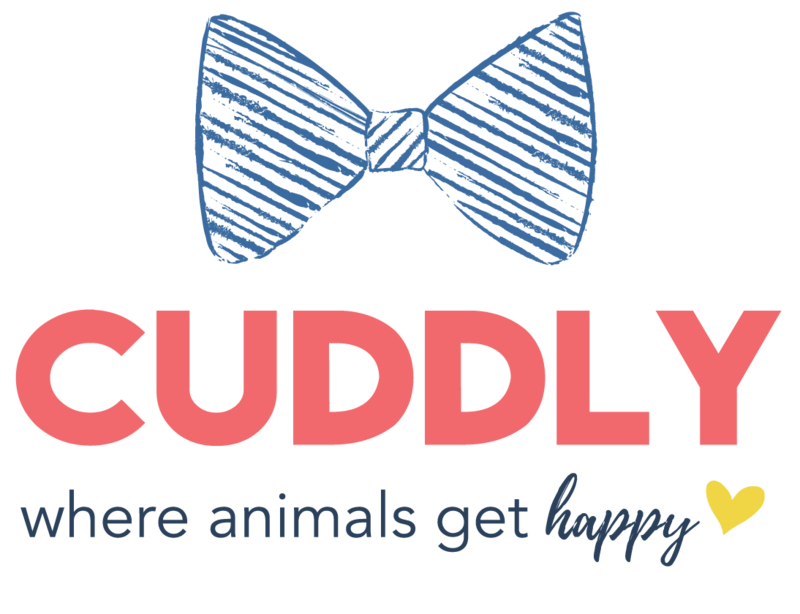 We offer free returns within 90 days of delivery for most items sold on CUDDLY. Items must be unused and in the original packaging. Perishable items, gift cards, redeemed experiences, monogrammed items, and custom-ordered items are final sale and not eligible for return. If you are unsure about whether your item is eligible for return, you can check the product description page or email support@cuddly.com. Please note that items purchased from other websites (via a CUDDLY List) are subject to the return policy of the store from which they were purchased. If you are returning an item you purchased yourself, we will refund your original form of payment. Your refund will be issued once your return has been processed. If you are returning a gift you received from someone else, your refund will be in the form of CUDDLY store credit (CUDDLY Stored Value). These Stored Values will be placed into your account once your return has been processed and can be redeemed at any time after that. CUDDLY Stored Values never expire and can be used for any physical product or experience that CUDDLY sells. CUDDLY Stored Value cannot be redeemed for cash or be applied toward items purchased from another website. In addition, CUDDLY Stored Values cannot be retroactively applied to past orders. If you would like to return an order you have received, please email support@cuddly.com.